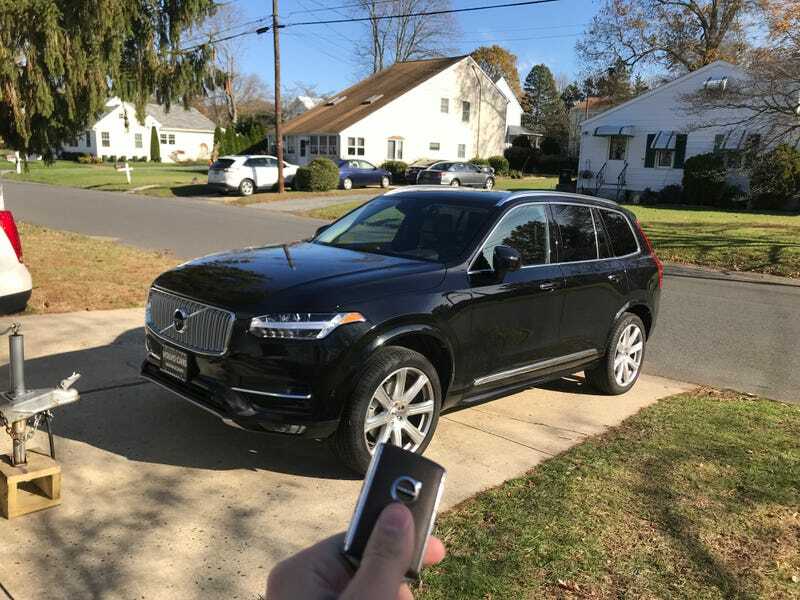 The XC90 Inscription T6 is really nice. The key leather matches the seat leather. It has a fancy engine with 2 different types of forced induction. It has “concert hall” and “studio” sound. It has decent looking wheels and sparkly black paint. Happy thanksgiving.